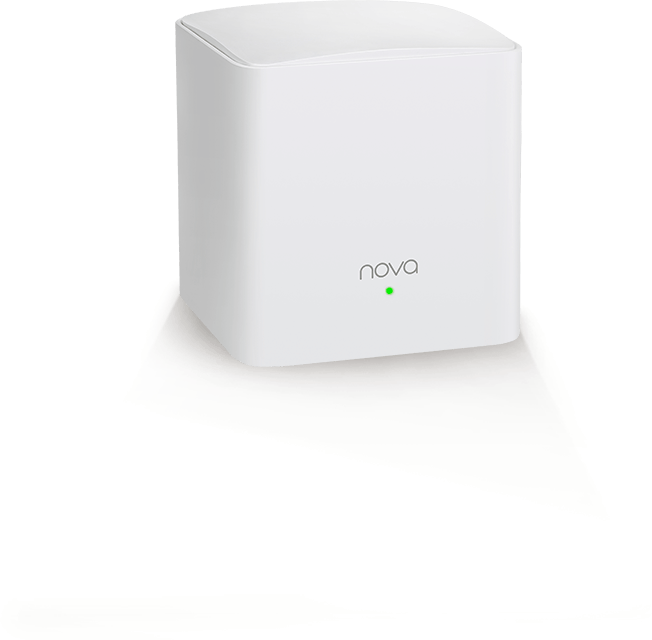 The Tenda nova MW5 is a whole home mesh WiFi system designed for larger households with 100 Mbps or greater broadband services. 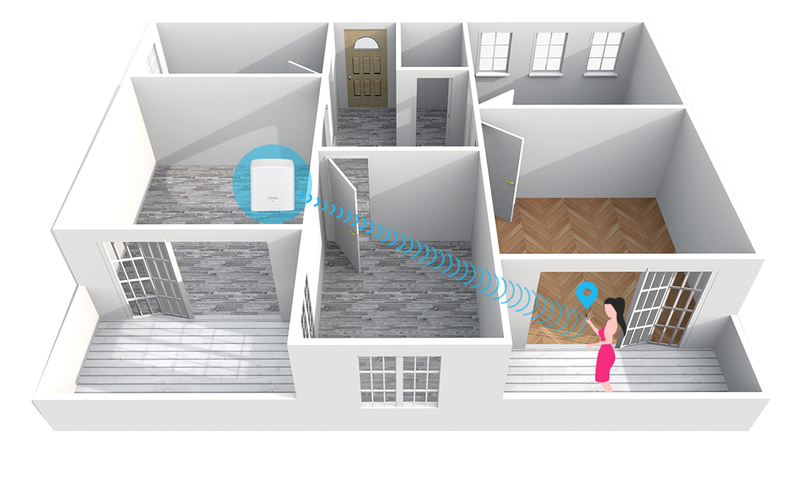 Powered by Tenda's mesh technology, each node automatically connects to the other, creating a distributed network throughout your entire home. 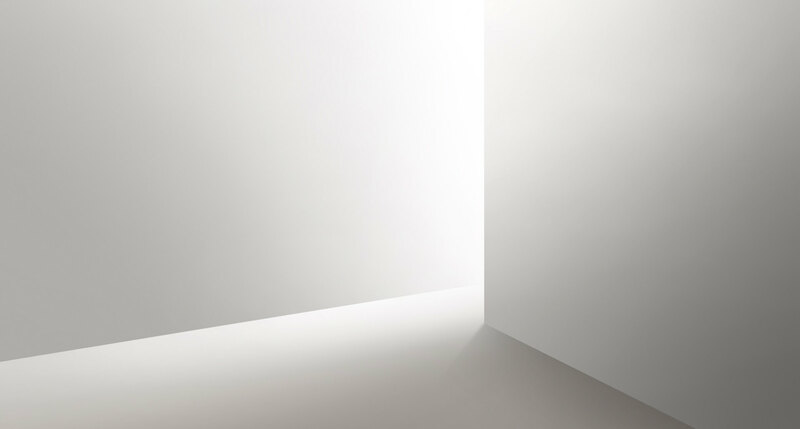 A 3-pack of MW5 covers up to 3500 square feet. 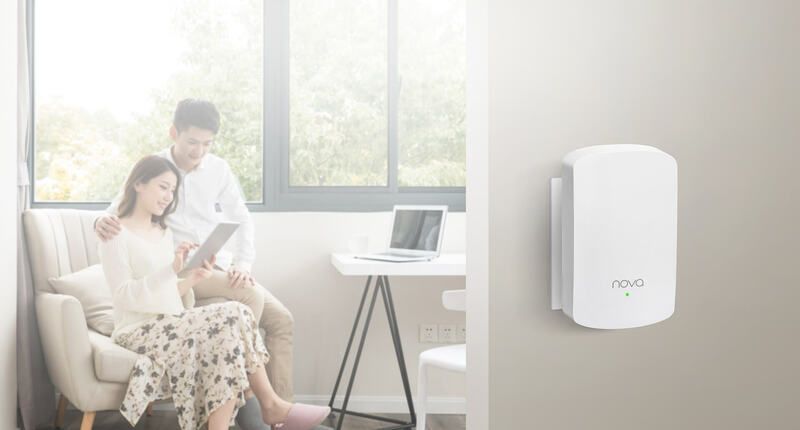 The primary node features gigabit ports, getting the most out of your 100 Mbps or greater broadband service and ensuring smooth playback of 4K videos. 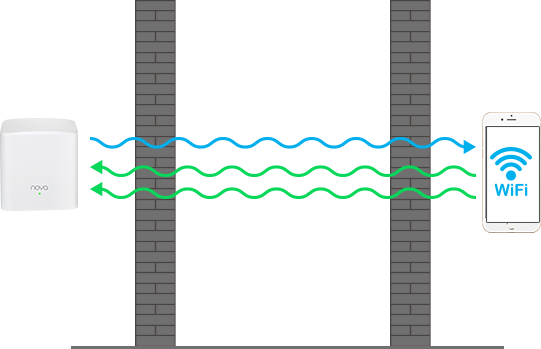 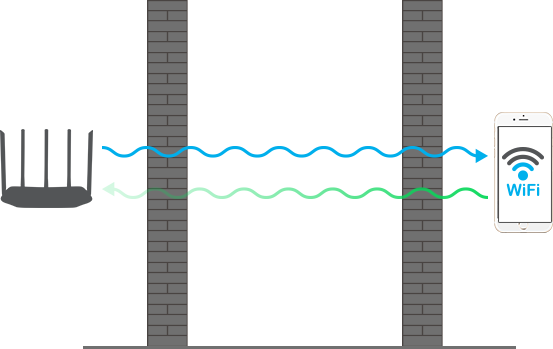 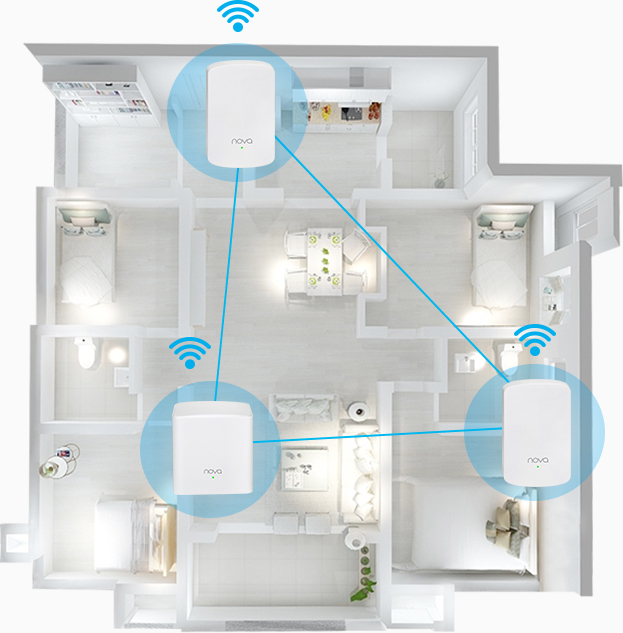 And the wall-plug secondary node connects to your existing Mesh network automatically with pre-paired configuration, making setup a breeze. 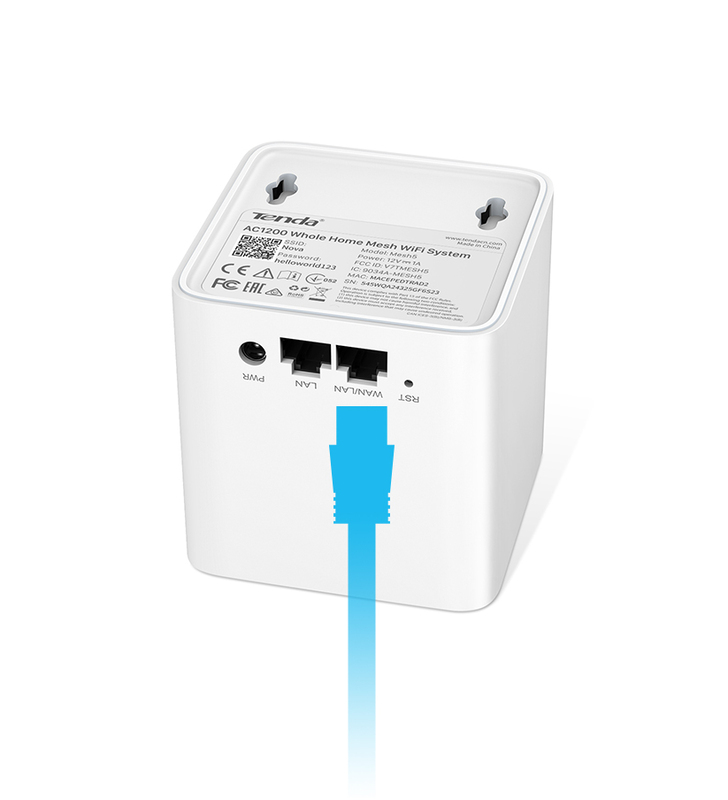 With 2 gigabit ports included, the MW5 gets the most out of your high speed broadband services coming into your home. 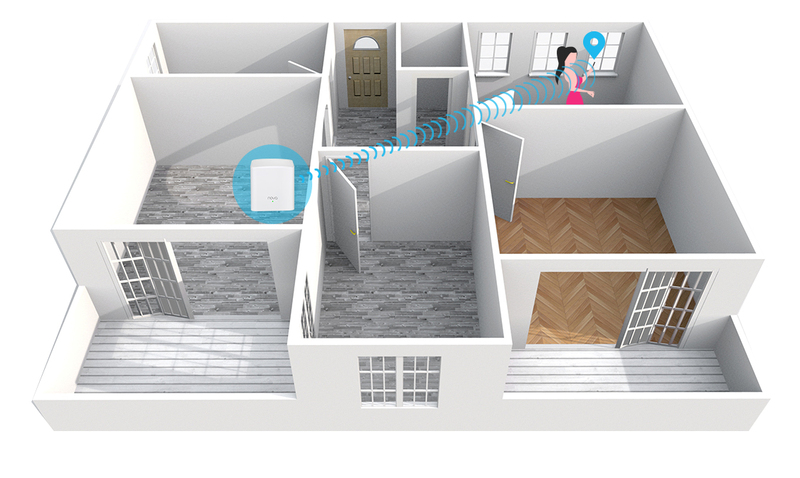 Powered by Tenda's mesh technology, each node automatically connects to the other, creating a distributed network throughout your entire home. 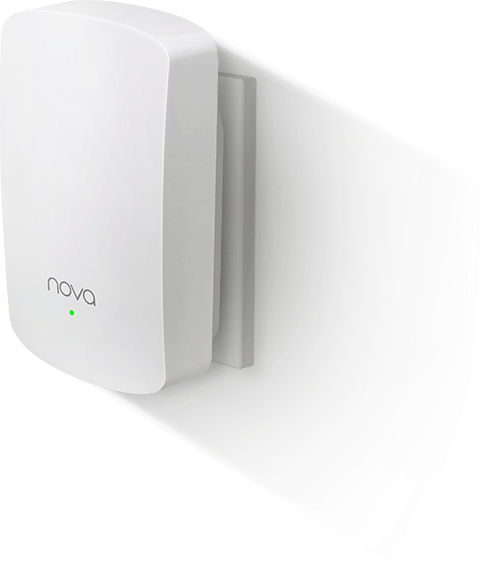 A 3-pack of nova MW5 covers up to 3500 square feet. 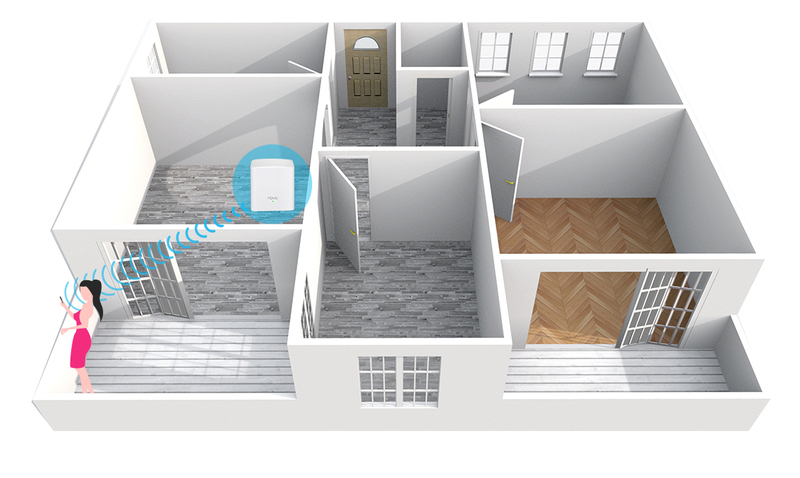 With up to 6 mesh nodes supported, the nova MW5 covers 6000 square feet . 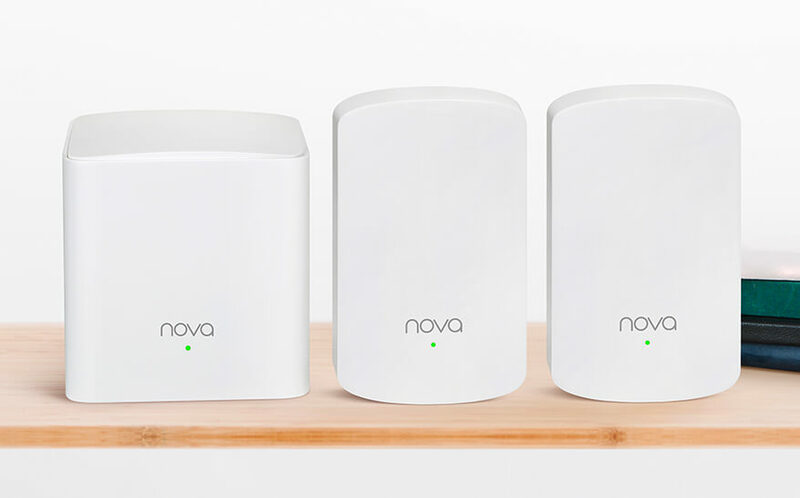 Two external 2.4 GHz and 5 GHz power amplifiers used both on 2.4 GHz and 5 GHz bands of the primary node enhancing the signal strength and receiving capability,helping the nova MW5 outperform ordinary routers. 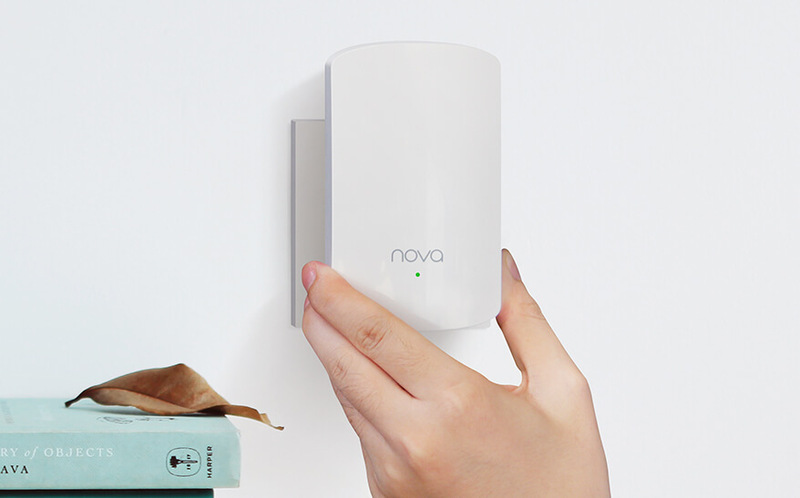 With features that optimize both the 2.4 GHz and 5 GHz bands, the nova MW5 system automatically adjusts data rates when it works behind 2 walls. 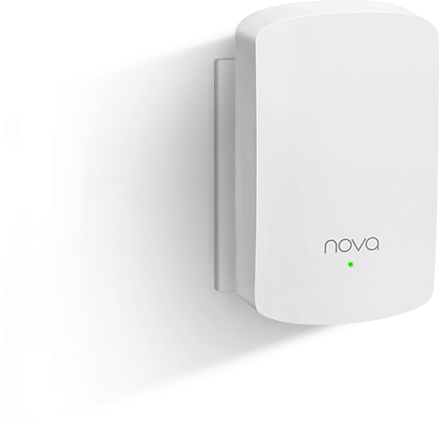 By optimizing matching circuits and applying Maximal Ratio Combining (MRC) technology, the nova mw5 dramatically improves WiFi transmission, increasing wall penetration and distributing much broader WiFi coverage. 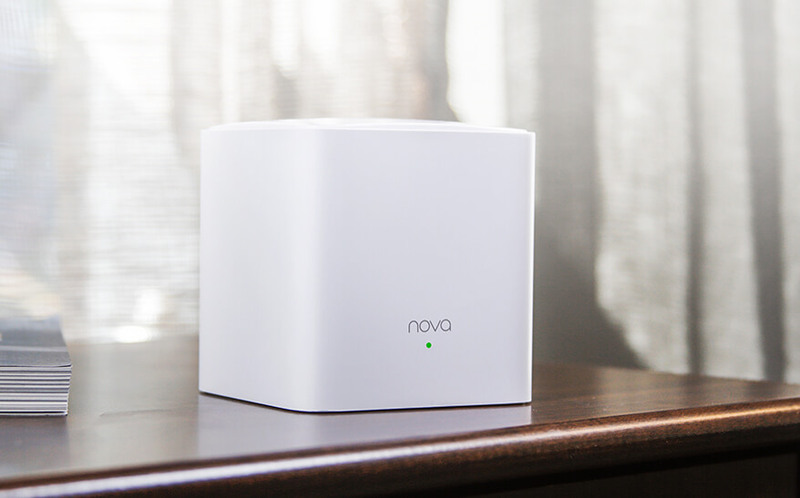 Powered by Beamforming technology, the nova mw5 projects a stronger WiFi signal in a direction where your devices are located. 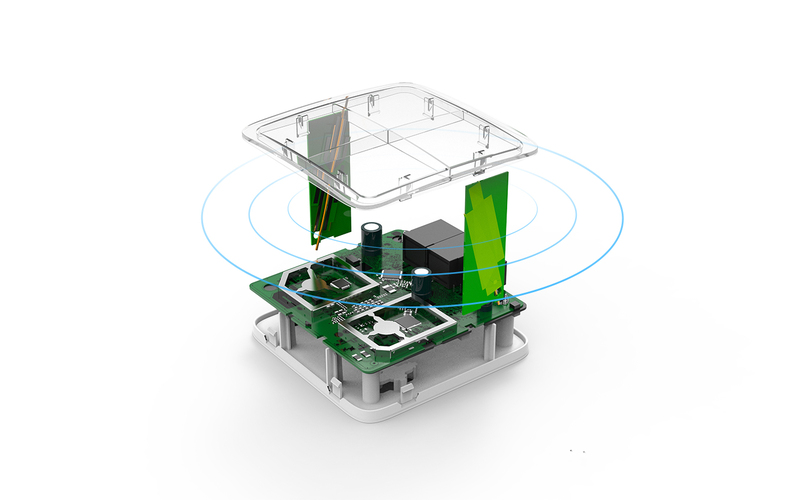 Instead of just broadcasting signals to a wide area, Tenda's Beamforming concentrates the signal and aims it directly at the target. 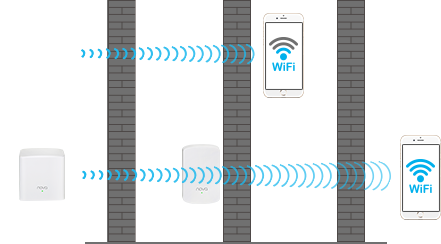 Featuring wall-plug design and pre-paired configuration, the secondary nodes make it easy to setup and expand your existing WiFi network. 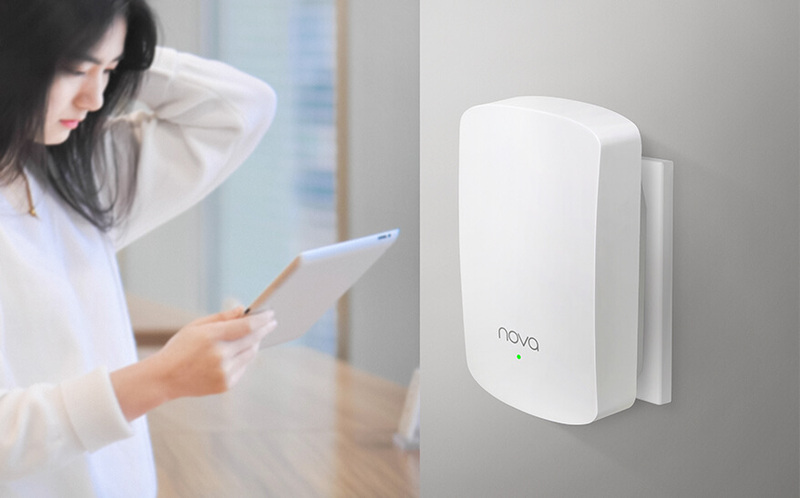 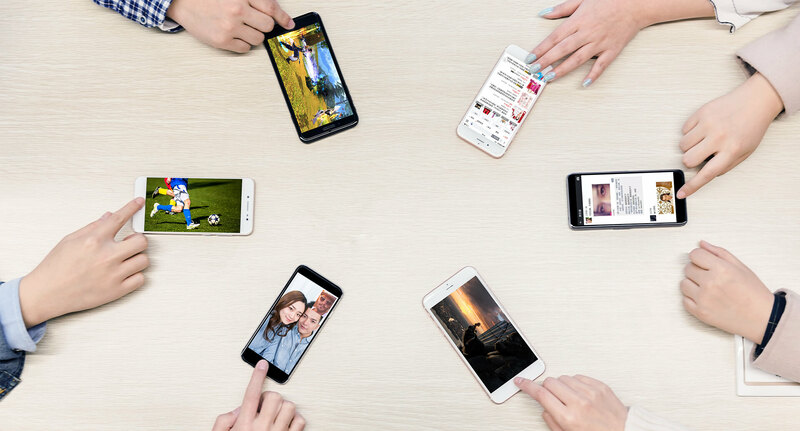 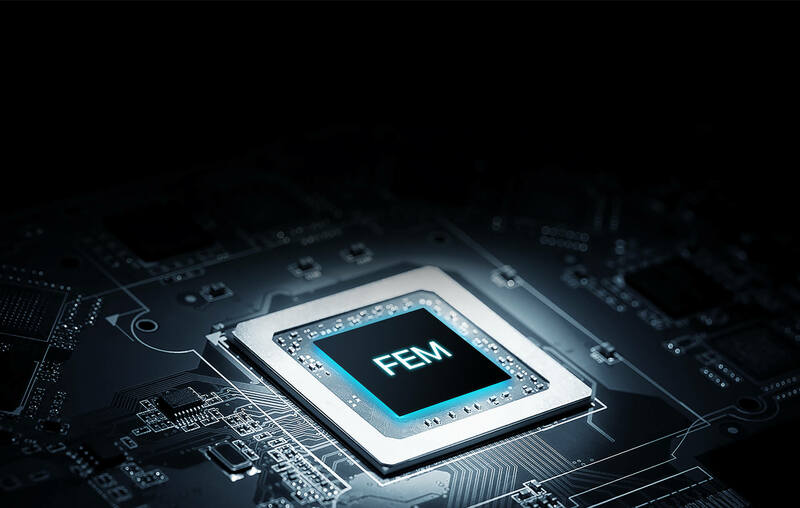 Combining the 1 GHz main chip with MU-MIMO technology, the nova MW5 communicates simultaneously with multiple devices, ensuring a lag-free internet connection when you enable the Capacity-oriented Mode using the App.